In case you had any doubts, Black love is still alive and so is Black romance. 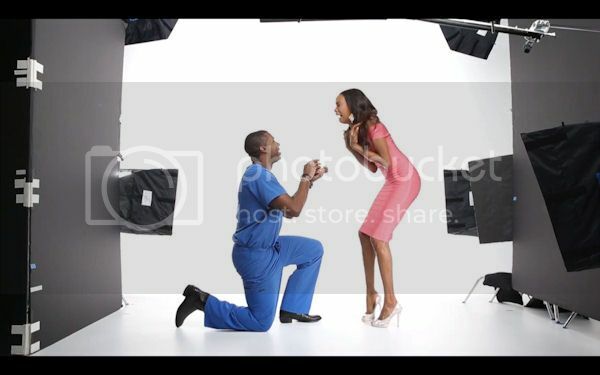 Dr. James Pinckney II wanted to propose to his model girlfriend in a way that she would never forget. He staged a photo shoot for her, and popped up with a ring. Quiana's reaction is priceless and even after the proposal she still didn't quite understand that the entire thing was a set-up.